Through Sept. 30, there were 228 killings, compared with 215 in the same period last year. 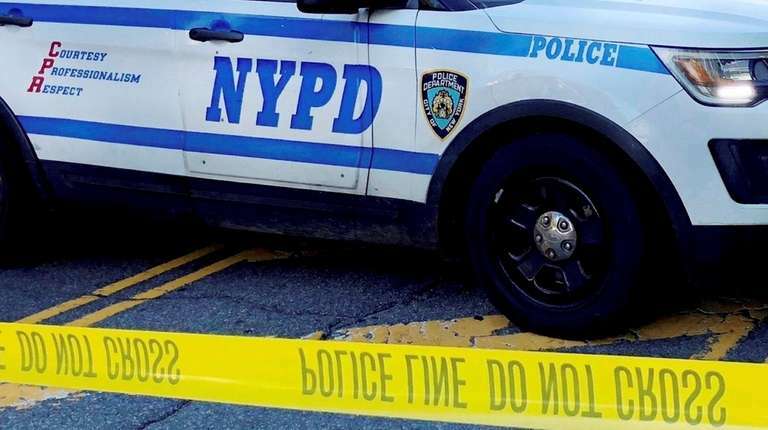 The close of the third quarter saw homicides in New York City spike by six percent over the same period last year, despite a relatively safe summer and a small drop in overall serious crime from 2017, according to the latest NYPD statistics. Homicides through Sept. 30 totaled 228 compared to 215 in the same period for 2017, a year that ended with 292 homicide and manslaughter cases — a record low for killings in the modern era of police record keeping. While the difference between the two years amounts so far to 13 killings in a city of nearly 8.6 million, the low 2017 figures for homicides have set a standard that may be hard for the city to match. NYPD Commissioner James O’Neill and Mayor Bill de Blasio are scheduled to talk about the latest homicide numbers and other major crime trends during the monthly crime briefing on Wednesday. Generally, the police data show that for the third quarter, serious crimes were down one percent from 2017, although reports of rapes continued an upward trend in 2018 with a 28 percent increase. Serious felony crimes such as robbery, burglary and grand larceny were either static so far this year or showed small declines from 2017. The big homicide problem still remains in the Bronx where killings in 2018 were running about 30 percent higher than in 2017, according to the data. In a key difference seen in homicides this year, 26 percent more people died from gunshot wounds than in 2017, said a police official. The percentage of homicides committed with knives and other “edge” weapons were also up 23 percent this year to 57, compared with 46 in 2017, the official noted. Shootings were down by 4.7 percent in the city this year, continuing a decline from 2017, which saw a double digit drop. Last month, O’Neill and other officials reported that the summer of 2018 saw the combined total for homicides in July and August come in at 48 this year, compared with 55 for the same period in 2017. A drop in August shootings to 76, a decrease of 8.4 percent from August 2017, also helped pull the violent crime quotient down, said one official. However, homicides increased by two in September over 2017, the data show. Police officials have also noted that the NYPD clearance rate for killings — the percentage of homicides considered solved — is running at 80 percent.